The summit between the two leaders is being seen as an effort to improve ties that were hit by the 73-day-long Doklam standoff last year. 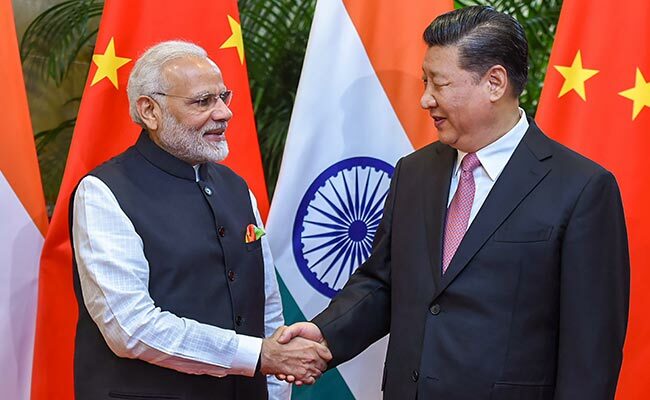 Wuhan (China): Chinese President Xi Jinping said China and India are the "backbone" of the world's multi-polarization and economic globalization and the two countries should jointly contribute to the global peace and development. Xi, who hosted an unprecedented two-day "informal summit" with visiting Prime Minister Narendra Modi in the central Chinese city of Wuhan, said that China and India are both important engines of the world economic growth. "As the two largest developing countries and emerging-market economies with a population level of more than one billion, China and India are the backbone of the world's multi-polarization and economic globalization," he said. "A good China-India relationship is an important positive factor in maintaining world stability and is of great significance to the promotion of the development of all mankind," Xi was quoted as saying by China's state-run Xinhua news agency. PM Modi also proposed the goal of building a "new India" adding that China and India face similar tasks on the road to development. "We must firmly focus on development, deepen mutually beneficial cooperation, and jointly realize national rejuvenation to create a stable and prosperous Asia," Xi said. "China and India should be good neighbours and friends. They should regard each other as partners in achieving development," Xi said, while adding that both China and India should also pursue an independent foreign policy. "We must adopt a positive, open and inclusive attitude and correctly analyze and view each other's intentions," Xi said. The Chinese president added that both the countries had similar ideas in international affairs. When dealing with relations between major powers, China insists on strategic autonomy and building a relationship based on mutual respect, fairness and justice. He added that this was in line with 'Panchsheel', the five principles of peaceful co-existence, jointly advocated by China and India in the 1950s. The talks between PM Modi and Xi focused on diverse areas of India-China cooperation. 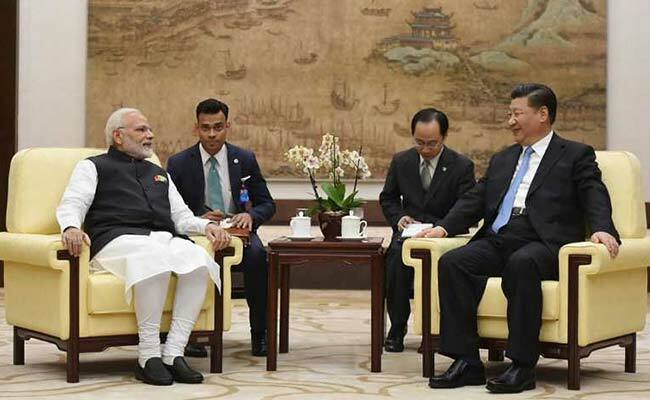 The 'heart-to-heart' summit between the two leaders is being seen as an effort to rebuild trust and improve ties that were hit by the 73-day-long Doklam standoff last year.